 The fantastic news for you is that HMRC have officially recognised Microsoft Dynamics NAV and Microsoft Dynamics 365 Business Central as software products that will support Making Tax Digital. What’s the issue with doing a cumulative update yourself? In December, Microsoft released a range of cumulative updates for Dynamics NAV 2015, 2016, 2017 and 2018 that all include ‘Making Tax Digital in the British version’ and feature several core object changes. 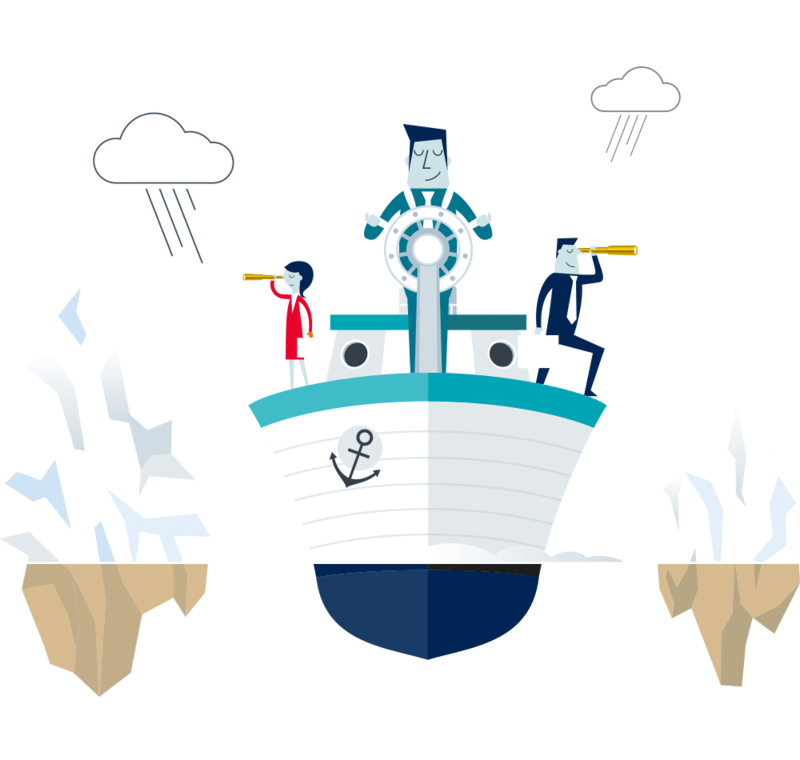 With a current maintenance agreement for Dynamics NAV or Dynamics 365 Business Central you are entitled to the update, however there will be a slight cost involved to implement it. As you can imagine, we have been inundated with requests to install the updates. It’s essential that we have time to verify if your environment is compatible with the update before it is installed. Ignoring this may cause inoperability issues with the customisations or third-party products that work in tandem with your business system. Inevitably, we will reach capacity in managing these requests, so it would be advisable to act now and get in contact with us today to get the ball rolling on your cumulative update! We’re not the Making Tax Digital encyclopaedia, but when it comes to an issue relating to Dynamics NAV or Dynamics 365 Business Central, we are always here to help you.